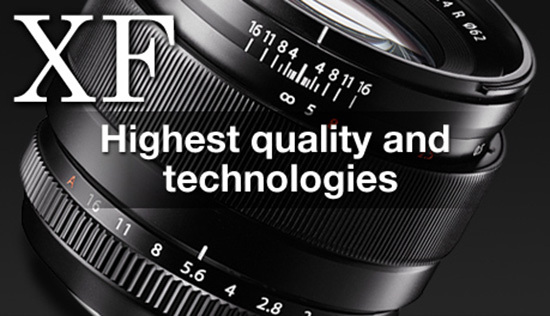 This picture on Fuji’s website appears to be the upcoming Fujinon XF 23mm f/1.4 R lens (35mm equivalent). 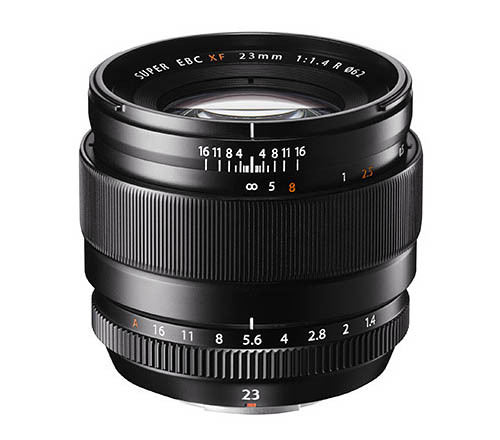 The new lens will have a distance scale and 62mm filter thread. 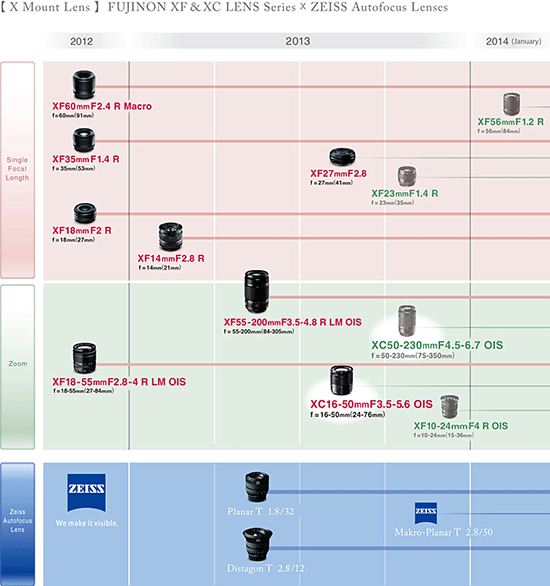 According to the latest roadmap, the 23mm f/1.4 lens is expected to be announced by the end of the year.